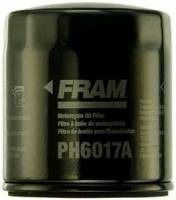 Since 1934 FRAM has been a pioneer in the field of oil filtration. Pit Stop USA is The Online High Performance Superstore! 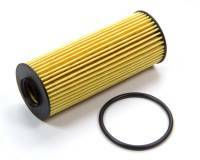 We feature Fram® High Performance Oil Filters at low everyday prices. Pit Stop USA is The Online Motorsports Superstore! 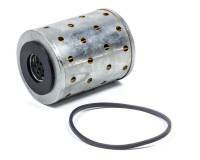 We feature Inline Hose Barb Fuel Filters at low everyday prices. Pit Stop USA is The Online Motorsports Superstore! 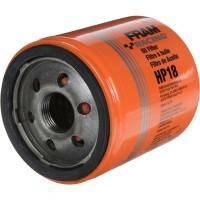 We feature FRAM filters line of FRAM oil filters, FRAM fuel filters and FRAM Oil Filter Mounts. 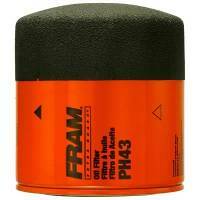 Since 1934 FRAM has been a pioneer in the field of oil filtration. 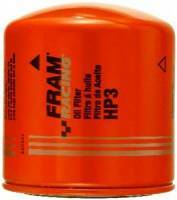 FRAM is committed to providing your vehicle with the very best in engine protection with premium, application-specific oil filters. FRAM dedication is backed by substantial, ongoing research in filtration media, filter design and manufacturing processes. 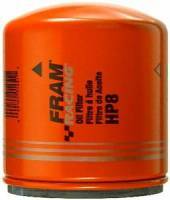 As a result, FRAM oil filter designs represent the very best of what FRAM has learned after decades of research and development. No matter what type of vehicle you drive - FRAM has you covered. 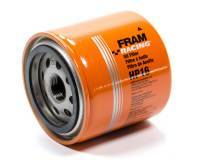 FRAM Racing Oil Filters feature heavy-duty steel body construction to resist high pressure surges and external impact. 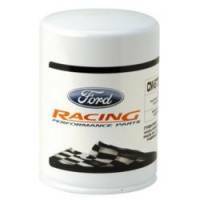 Low-restriction racing media designed for high oil flow. Spiral-shaped center tube to provide protection against collapse. Heavy gauge steel tapping plate to withstand high pressure flexing. Screen-over bypass valve to provide additional protection against larger contaminants. Relief valve developed uniquely for high oil flow racing conditions. We feature FRAM Remote Filter Mounts, FRAM Oil Filters, FRAM High Performance Fuel Filters, FRAM High Performance Oil Filters, FRAM Fuel Filters and FRAM Quadrajet Fuel Filters at low everyday prices!